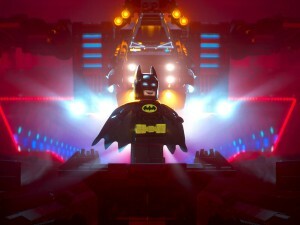 Home Comics Meanwhile at Stately Wayne Manor… The Lego Batman Movie Trailer 2 debuts! 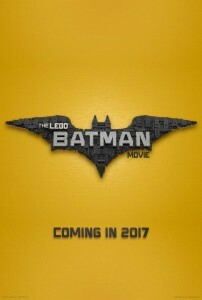 Meanwhile at Stately Wayne Manor… The Lego Batman Movie Trailer 2 debuts! If you thought there was enough Batfever to last the whole summer thanks to the release of “Batman v Superman: Dawn of Justice“… Think again. The Caped Crusader will be back next year for another movie, but it’s Will Arnett again reprising his role as “Lego Batman” for the hero’s own spin-off movie straight from the events of 2014’s “The Lego Movie“, and it’s aptly titled “The Lego Batman Movie“! While we’ve already seen one trailer make its debut along with the first poster for the movie, Warner Bros. and Lego have taken it upon themselves to release a second one just days after. Why? 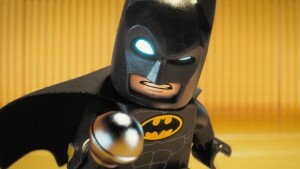 Because it’s Batman and it’s cool that way! Now you’ll see more of the Dark Knight during his “brooding moments”… And having a conversation with Alfred in a hilarious way that pays tribute to all eras of Batman! 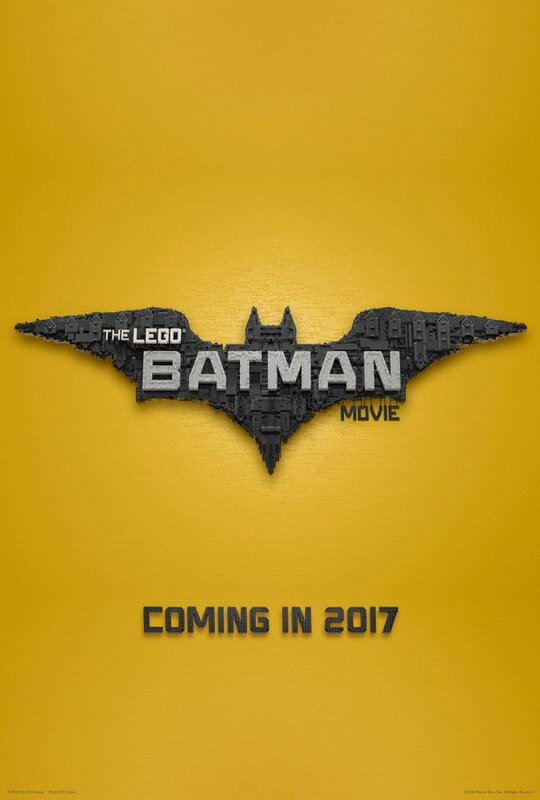 The Lego Batman Movie hits theaters on February 10, 2017! Next articleUbisoft PH opens! The Philippine Gaming Revolution starts now?